All Available BERETTA FACTORY GUN PARTS; Bob's Gun Shop,Beretta Factory Gun Parts.Beretta Pistol Parts, Beretta Obsolete Pistol Parts. 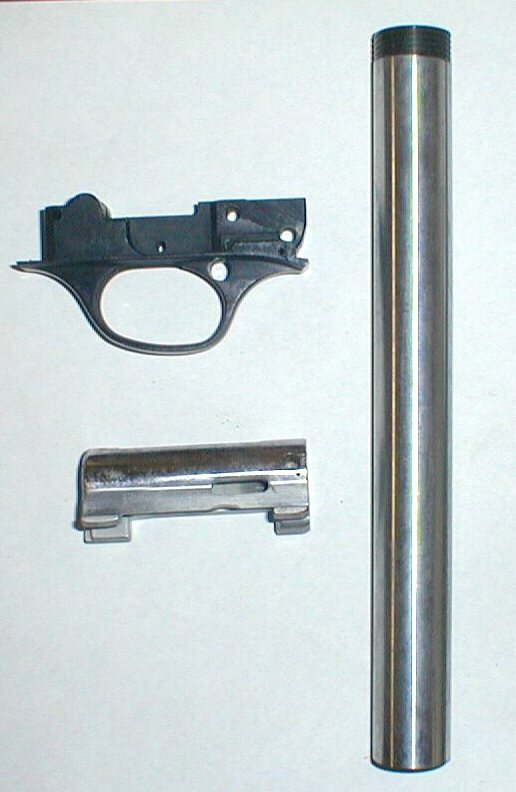 Beretta Shotgun Parts, Beretta Obsolete Shotgun Parts, Beretta Double Shotgun Parts. 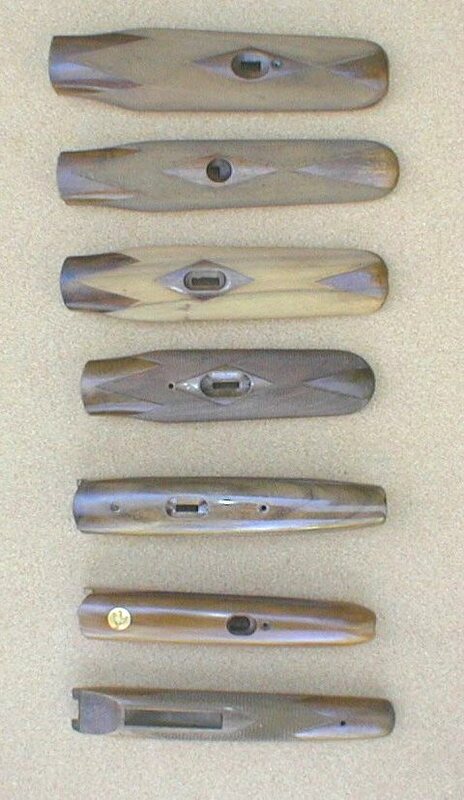 Beretta Automatic Shotgun Parts, Beretta Pump Shotgun Parts, Beretta Model 70 Pistol Parts,Beretta Factory Pistol Grips, Beretta Firing Pins, Beretta Pistol Magazines, Beretta Rifle Magazines Beretta Gun Sights, Beretta Pocket Pistol Parts. Beretta Gun Springs, Beretta Gun Spring Kits.Beretta Rifle Stocks, Beretta Shotgun Stocks.Beretta Factory Gun Parts, Beretta Gun Sights, Beretta Pistol Sights, Beretta Automatic Pistol Parts, Beretta Gun Schematics, Beretta Factory Pistol Grips, Beretta Firing Pins. PAY by CC, M. O.
held in place by set screws on the bottom. into the receiver. Thickness at top won't work. Most Doubles & O&U Shotguns. For many more Beretta Firing Pins. Click to See Beretta Schematics! The #23 double leg springs Almost GONE!! 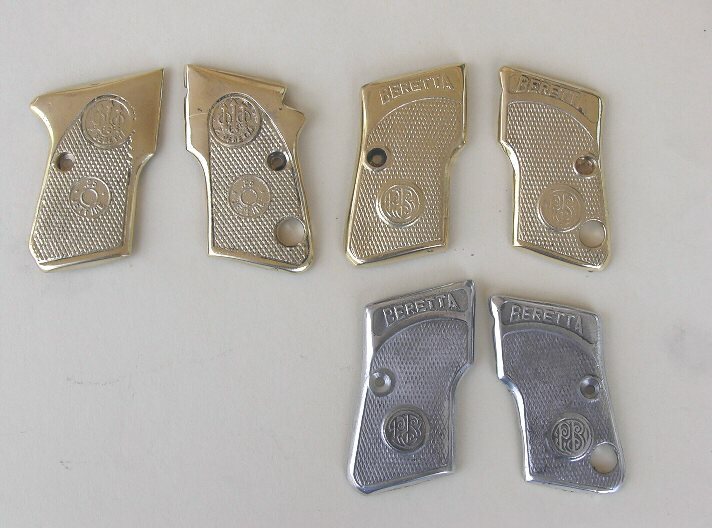 Beretta .25 Jetfire BRASS GRIPS ! for us. Make your gun a real showpiece! Clips in the Grip and Clip Page. 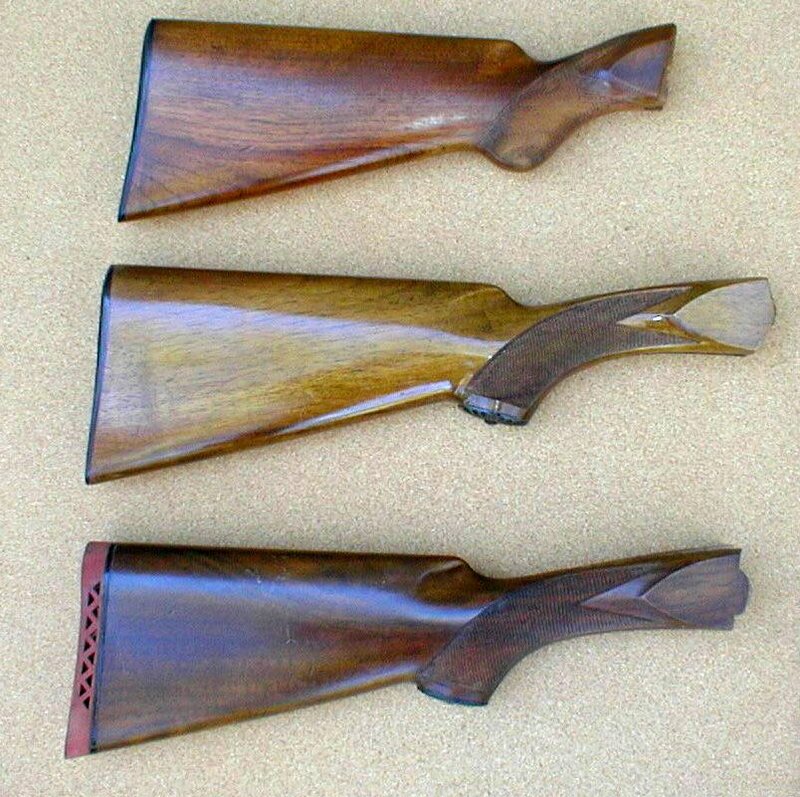 Stock Three Variations.. See Stock page..
4 Variations of Forend wood. 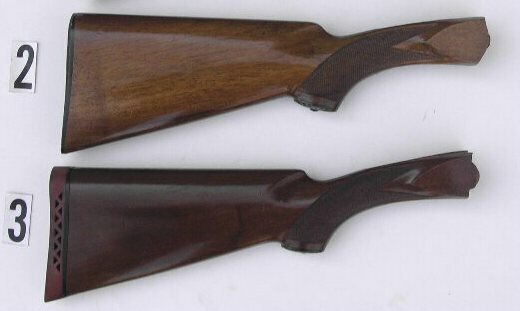 Old model not available in 12 Ga.
gun back to Original Specifications. Automatic Springs take a BEATING! Specifications with a SPRING KIT! synthetic coating to avoid scratching the gun.